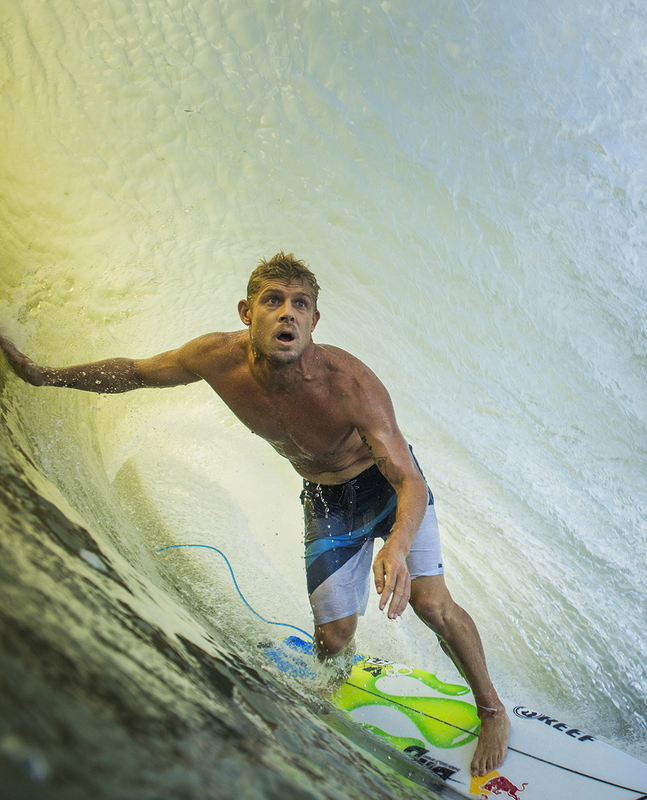 It is the signature boardshort worn by Mick Fanning, three times world surfing champion. A reliable endorsement when it comes to performance. 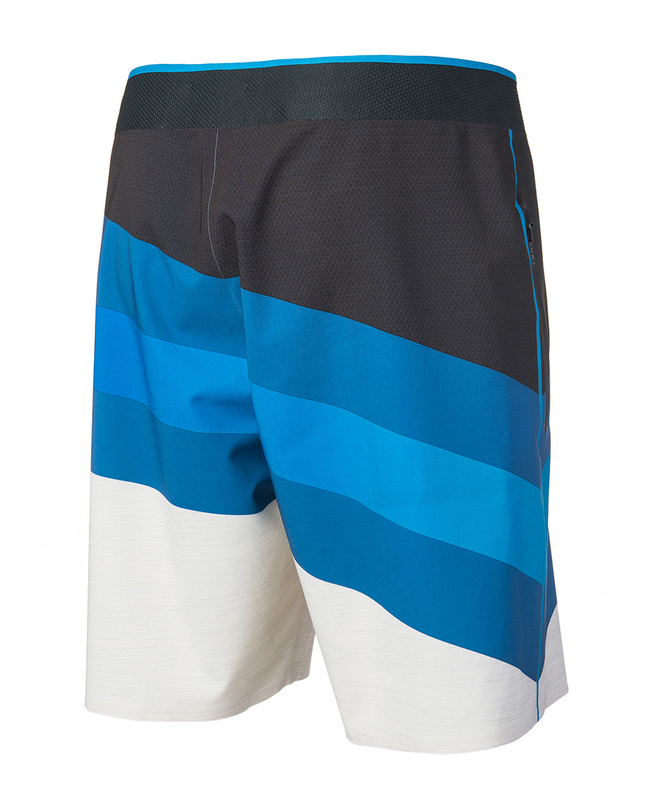 This boardshort is equipped with the most advanced technology, including 5-way Elasto-Stretch, Surf Grip Technology (little silicone beads inside and around the waistband that prevent your shorts coming off in the middle of a radical turn) as well as laser cut panel detailing for a seamless finish. In other words, if you are looking for the best in terms of comfort and durability, we recommend the Rip Curl Mirage MF One. Crafted in conjunction with our elite team, each short has survived day long surf sessions, endless tubes and life on The Search. 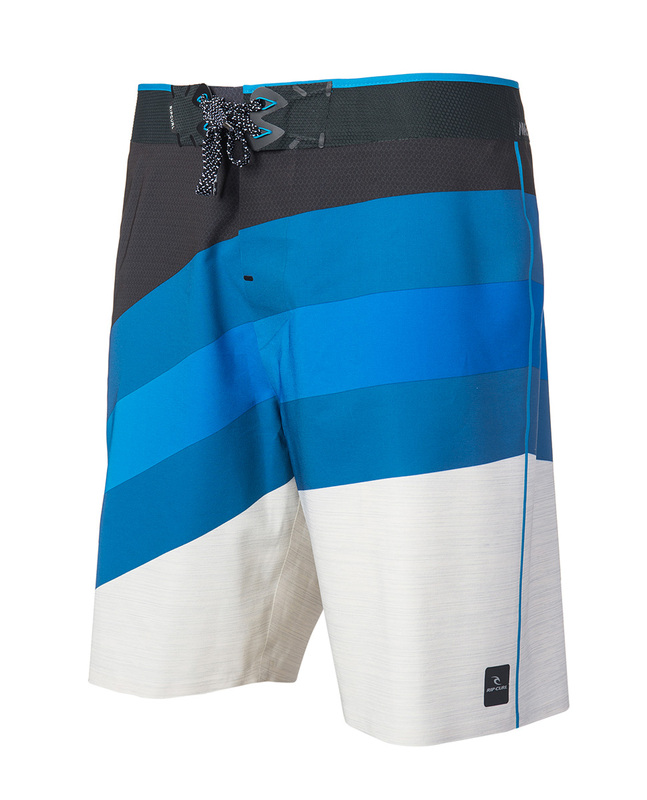 Constructed from the most advanced hydrophobic stretch fabrics, they truly are The Ultimate Boardshort. Zip pocket with welded internal pocket bag reduces bulk in this critical area. Silicon drawcord keeps closure secure. Waistband technology that defies gravity. Surf Grip styles have a 360’ internal waistband pattern that keeps your boardshort from moving when in the water. Welded seams provide ultimate comfort and friction free performance. This eliminates any abbrasion or rash points. Laser cut tabs ensure a flat finish to boardshort closure while paddling. Marled Elastostretch 5 premium stretch fabric is the ultimate in performance comfort and durability with quick drying hydrophobic properties.